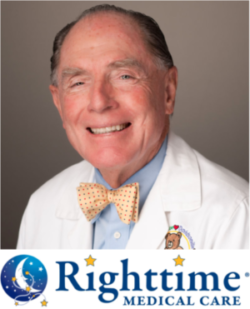 "Purview has enabled Righttime to engage with its patients on a new and innovative level, providing portable and electronic access to their medical imaging studies. Their patients typically consult with specialists if they are managing an issue. Those specialists need immediate and diagnostic-quality access to imaging studies. Purview makes that possible." Purview serves hundreds of healthcare institutions on 5 continents with its Cloud PACS medical imaging platforms. Join organizations like these who trust Purview with their health information.